Animal Aid’s popular Christmas Festival returns to Exeter Corn Exchange on November 24th, offering visitors a great day out and a chance to purchase original gifts and cards that make a difference. 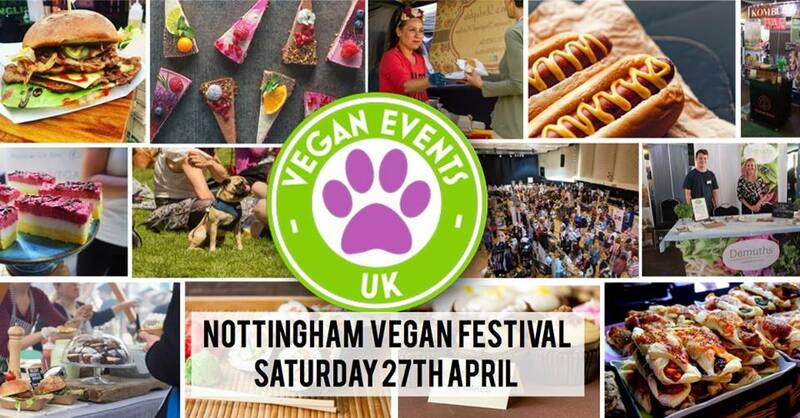 There will be almost 50 stalls, featuring ethical traders and organisations that promote human, animal and environmental causes. 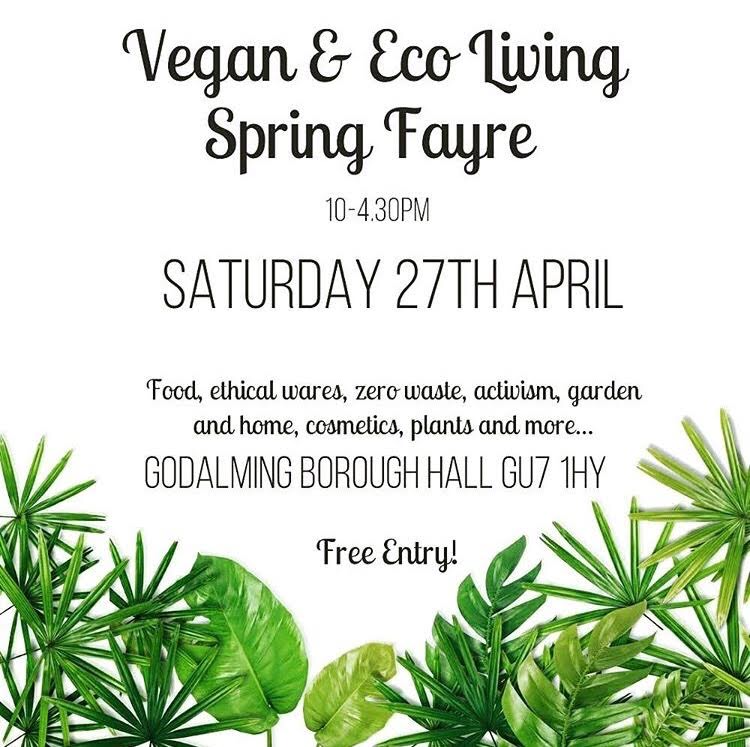 Products on sale will include fair trade clothes, chocolates galore, local arts and crafts, cruelty-free cosmetics, quality bric-a-brac and a wide range of delicious vegan cakes. More details to come, keep the date free! 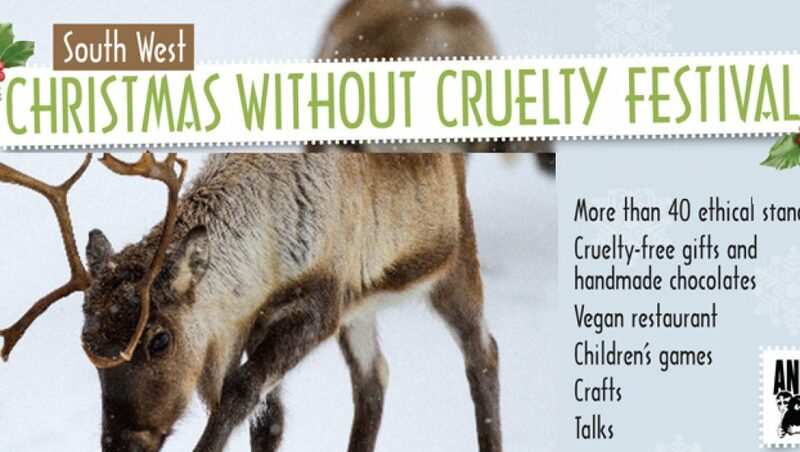 If you are interested in booking a stall, please contact iain@animalaid.co.uk. Thank you.